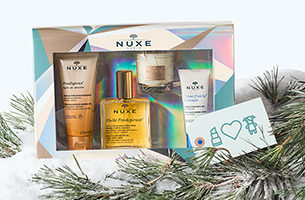 Win 1 of 2 NUXE Gift Sets Worth R995 each! You won’t want to miss out on this one. 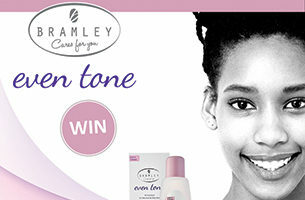 A hamper worth R500 could be yours. Say hello to an even toned complexion! 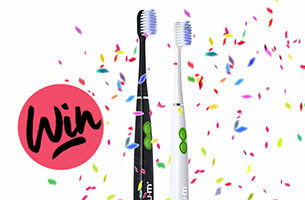 Win a Sunstar GUM ActiVital Sonic Toothbrush! The sleekest battery-operated toothbrush could be yours. 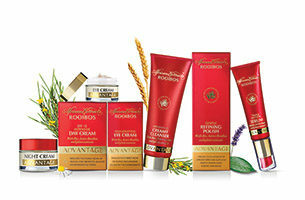 WIN a sk.in hamper worth R2350! Now's the time to test Dr Alek Nikolic's renowned skincare range! 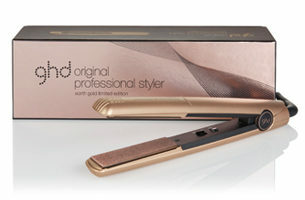 ghd’s most iconic styler, the original styler, has had a golden makeover.